Home/ASD Authors, 2017 Video/2017 Susan Collins – What do Aliens Want? Some Aliens want to help us. Some want to observe us. Some want to use us for their own purposes and think that’s OK! 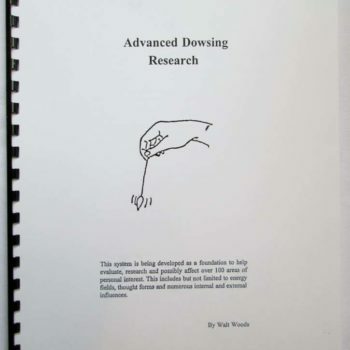 We need to be able to tell the difference between different types of Beings, and dowsing is the way to do it. (And by the way, what you learn in this class can be applied to Human and Angel interactions as well!) Step into your power and create psychic protection to enhance your health and prosperity so you can help yourself, your community, the planet and beyond. 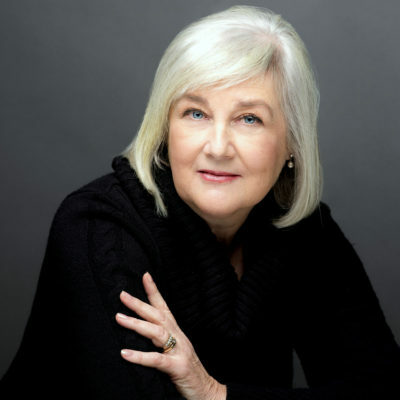 Susan will share her Dowsing and Triage Protocols as well as techniques and tips from her years of sagely interacting with Other-dimensional Beings. Essential handouts will be provided.